~ Waterfront Home, 3/3 with Big Water Lake Marion views! Water Level: Average water level variance? varies only in winter when dropped by 6'', otherwise controlled by dam. Boat Docks: Are they permitted? 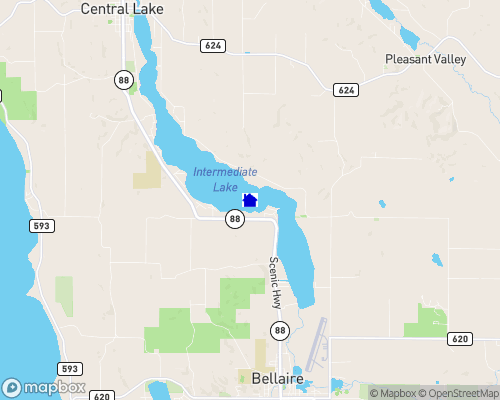 Dock is installed at property, more can be added if needed. .
Building restrictions: There are few building restrictions in Antrim County, though it is zoned.